Living in Florida we are aware of the spontaneous weather changes. One minute it will be freezing and raining; then, in the next hour the sun is beaming its rays down on our backs. As most Floridians, we try and take refuge from the heat by taking a dip in our pool. That is why it is vital to always have professional pool maintenance in Clearwater to take care of your pool. 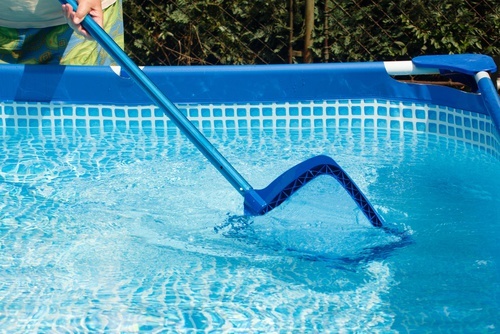 A clean pool is important for those spontaneous heat waves that Central Florida is infamous for. As we jump into the water we release all of life’s stress. We forget about the beaming rays hitting our burning backs, the rough day we had sitting in rush-hour traffic and immerse ourselves in our own oasis. We end up thanking ourselves for hiring Triangle Pool Service for keeping our pool ready for us at all times. Although we may think that we are now bundling up as the winter months are approaching it is still important to keep the pool clean and maintained for those spontaneous weather changes. Keeping the filter clean will help to avoid costly problems in the future that may delay our swimming escapades. Pool maintenance in Clearwater will also clean our pool to avoid staining or damage to the walls of the pool. The last thing we want is to be swimming in murky water and then attempt to brush or lean against the pool wall just to be using our bodies as a sponge to wipe away algae and calcium buildup. Our pool is our own personal escape from the stress of the day. Let’s avoid piling onto our by neglecting to upkeep the pool. 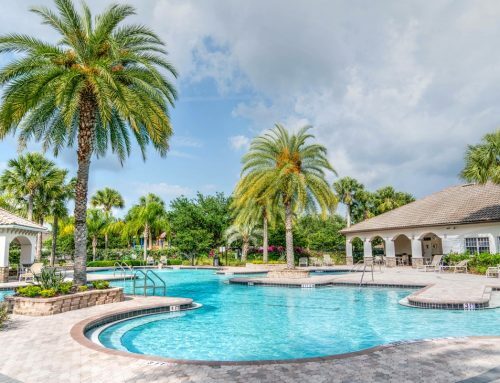 Allowing Triangle Pool Service of Clearwater to take care of all our stress and pool troubles by keeping our oasis clean and free of chemical/technical issues will benefit us. They do all the hard work so we can continue to enjoy a stress-free dip in the pool whenever we desire. Ready to schedule an appointment? Contact Triangle Pool at (727) 531-0473 or online.